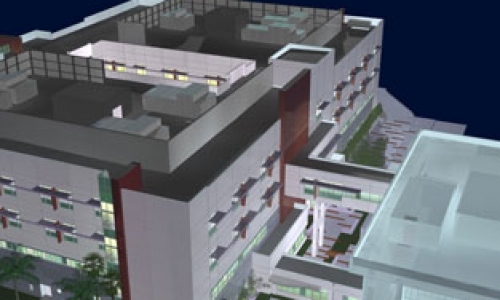 SASCO was the electrical contractor of choice to provide Design/Build support for electrical engineering and construction services to McCarthy Building Companies for the construction of the new OSHPD acute care hospital tower. 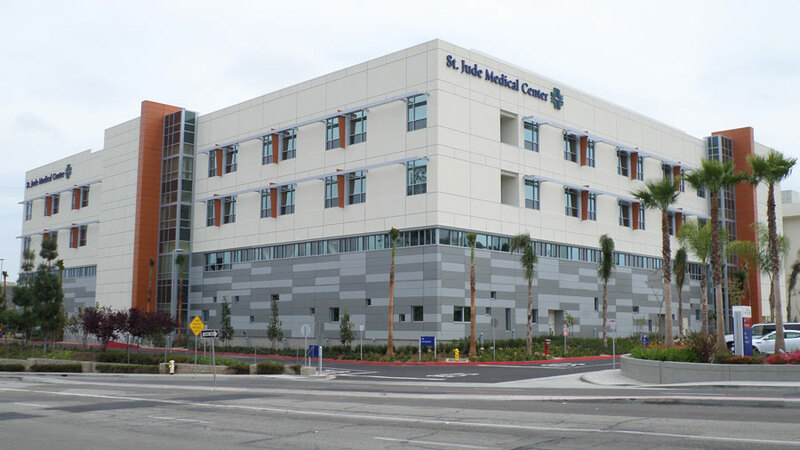 The new 200,000 square foot North West Tower is part of the second phase of St. Jude Medical Center’s Master Plan and consists of 120 patient beds, and 10 operating rooms complete with pre-op and PACU support. SASCO utilized an IPD style of contract where the saving went back to the owner. In addition, there was a Pharmacy, Sterile Processing Department and full-service Kitchen. 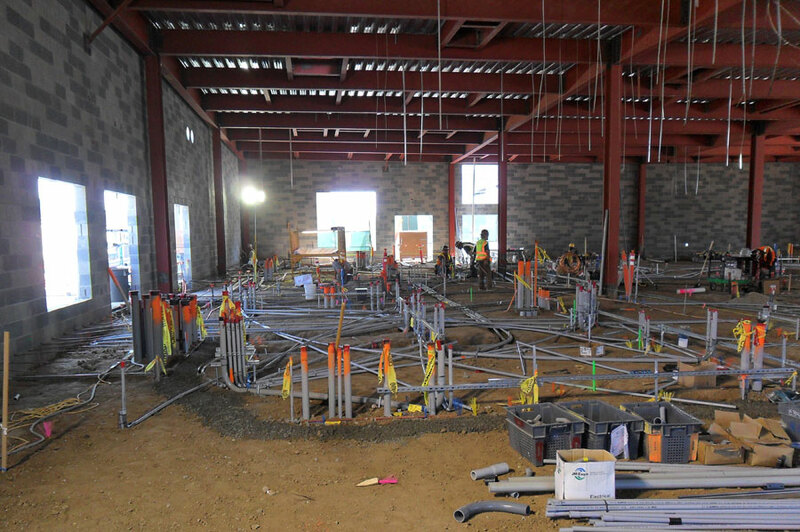 A separate Central Utility Plant was constructed to support the Tower and will house the bulk of mechanical, plumbing and electrical equipment. 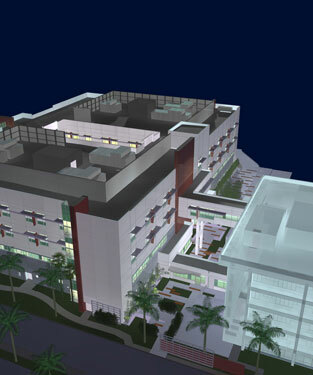 This Design/Build effort utilized BIM/3D modeling created in Revit and exported to Navis for coordination process. SASCO services also included the design and construction of the following systems, Nurse Call, Security, PA, and Tele/Data.